When you want Lancaster garage door service at its finest; contact Action Garage Doors. We are working to make sure your Lancaster garage door repair is done with exactness and professionalism. 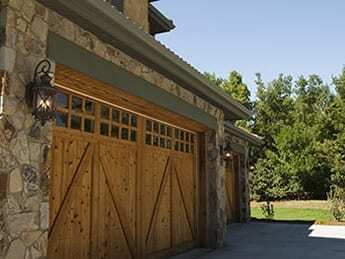 When you want the best in garage door repair and other services, you have to turn to the best. For years, we have been providing residents all over Lancaster with the garage door service they need to have their garages in the best working order. As a garage door repair company that is committed to customer satisfaction, nobody beats Action Garage Door. Our family-owned business has been satisfying customers for 30 years and we are waiting to help you find the services you need for your garage door in Lancaster. We perform all our work in total compliance with all applicable local codes and our doors will take whatever the elements can dish out. Great service. Very knowledgeable and efficient. Service was great and timely! Clay is a great technical and knowledgeable. Good, Communication, work safety, Great Work ethic! Thank you. Technician analyzed work to be done, suggested parts that needed maintenance and immediate repairs, and guided me through the cost of the work. We reached agreement. When all work was done, he showed me which parts he replaced and what work he had done. Left work area clean. Called ahead. Was efficient and did excellent work and clean up after. Technician was knowledgable and quick. 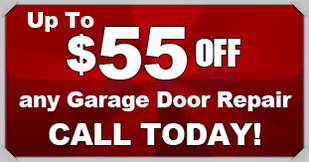 At Action Garage Door, we understand you have many needs when it comes to garage door service. For this reason, our garage door service goes way beyond simple repairs. We can, for instance, install a door for your business or residence, make sure it remains properly maintained, and much more. No two home or business owners are alike, and our garage door repair company understands that no two will want the exact same garage doors and set up. 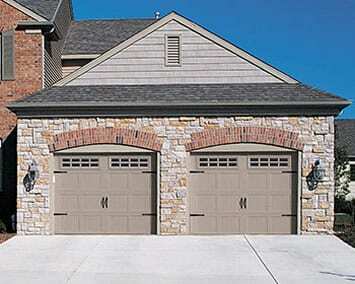 At Action Garage Door, we offer a variety of garage doors for installation in Lancaster homes and offices. Some of our options include Carriage House garage doors, Olympus steel garage doors, Classica garage doors, Stratford and Heritage steel garage doors, and Amarr commercial overhead steel garage doors. To get started with your garage door repair, installation, or replacement, contact Action Garage Door in Lancaster today and let’s talk about the options available from the garage door repair company that has been caring for customers since 1984.